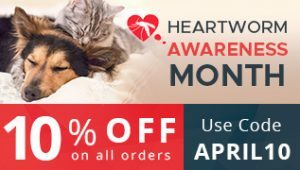 Cat owners are always inquisitive to talk to their feline friends, but the question is whether your furry friend understands a word of what you are saying? The other question is: do you get what they are trying to say through their meows and purrs? Before we try to explore different steps to make your cat understand your language, it is important to understand that although you and your feline speak different languages, it is still possible to communicate with each other and have a two way communication with them. By imitating the sound of your cat like purrs and meows try to create a greater closeness to them. Your cat will find it very fascinating when he/she learns that you are trying to speak their language. Each and every human being living on the planet Earth likes it when you call them through their names. The same is true with cats too. When you give them a command by taking their name it will increase the chances of them listening to you. It has been found that men should use higher-pitched voice while speaking with their cats. This is due to the fact that cats love it when the pitch is higher and it makes them respond to your command better. Just like us, cats too look at the person’s mood by listening to their voice. Hence, when you want to convey something to your feline ensure that the tone of your voice matches with the message that you would like to communicate. For example; if you find that your cat has peed on the rug act just like their mom by gently picking them up by the scruff of the neck and growl. It has been observed that cats have approximately 100 words in the vocabulary encompassing meows, purrs, hisses and growl. Hence, as a cat owner, you need to pay close attention to the sounds and try to see the difference when your cat is angry, fearful, hungry etc. 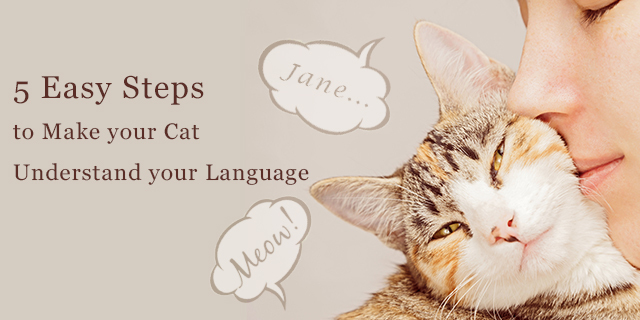 Once you have mastered these steps it will make your cat understand your language in a much better way. If you have any questions pertaining to your cat do post them in the comments section below and we would be glad to respond to your questions as soon as possible. Till then keep reading our blogs and keep your feline friends happy and healthy! !